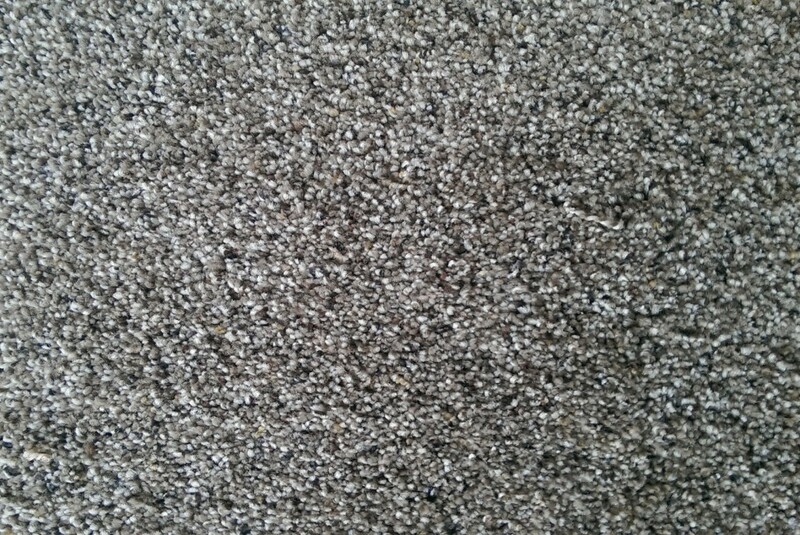 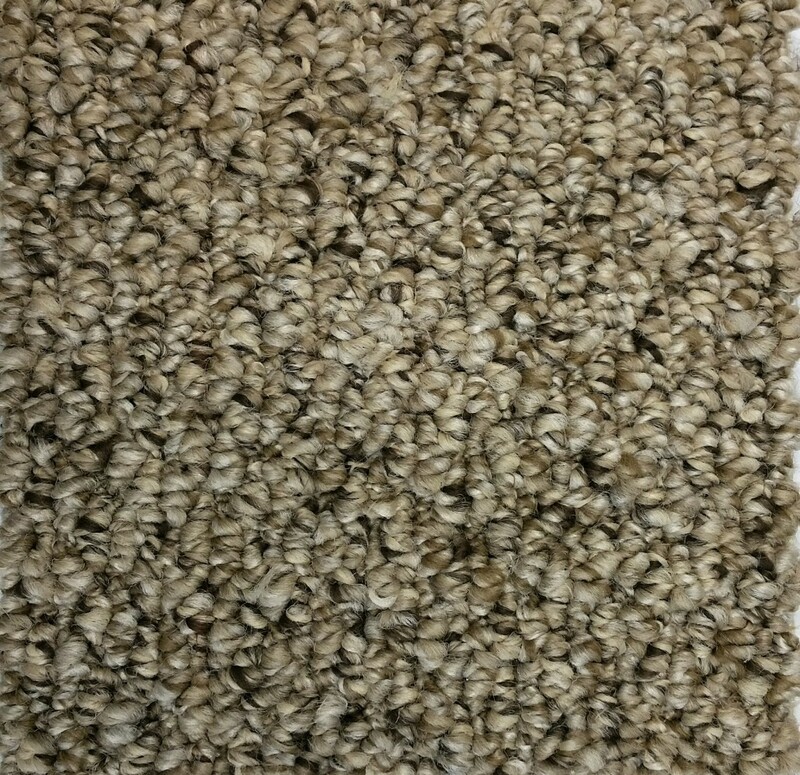 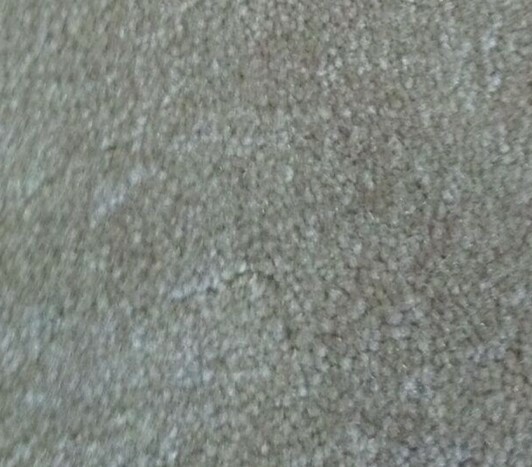 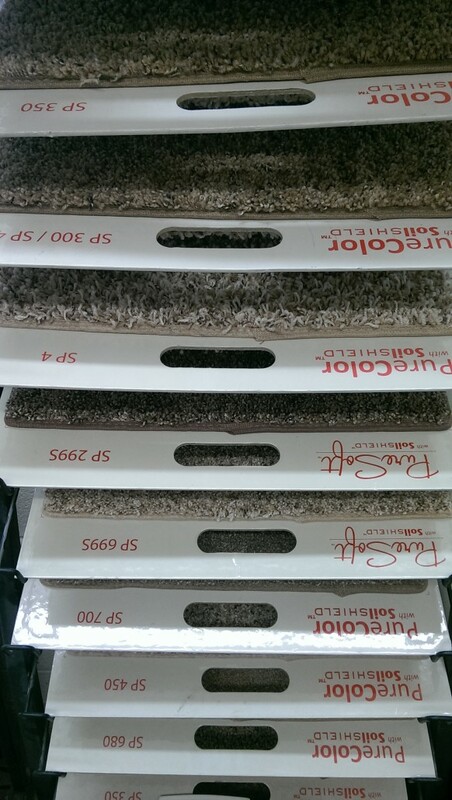 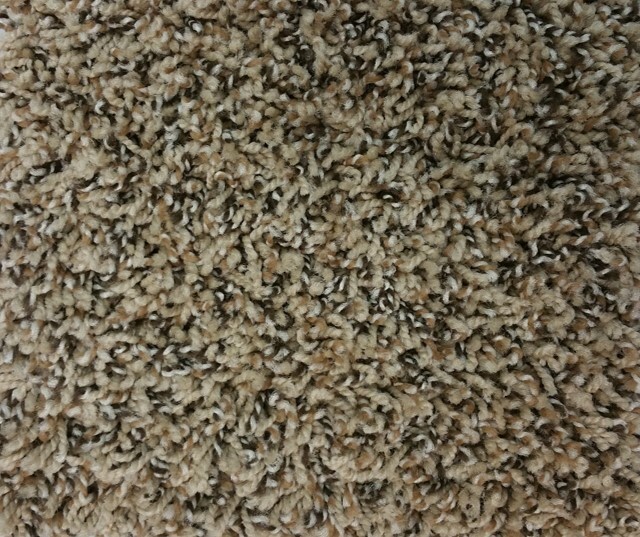 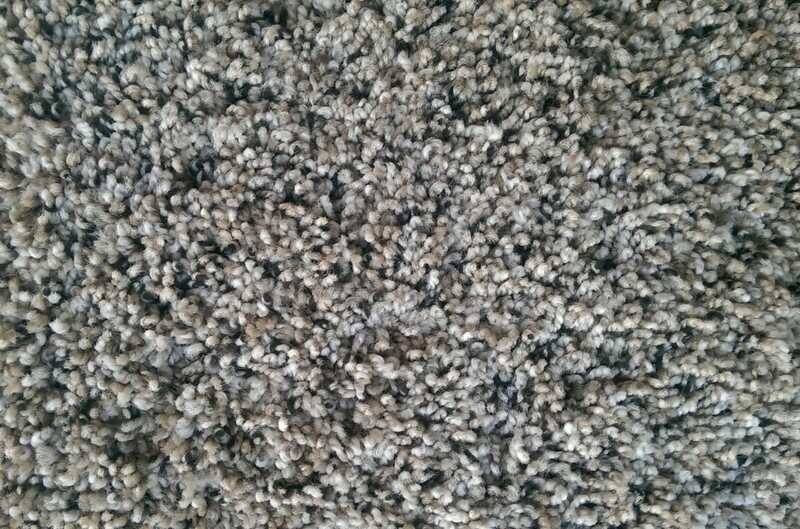 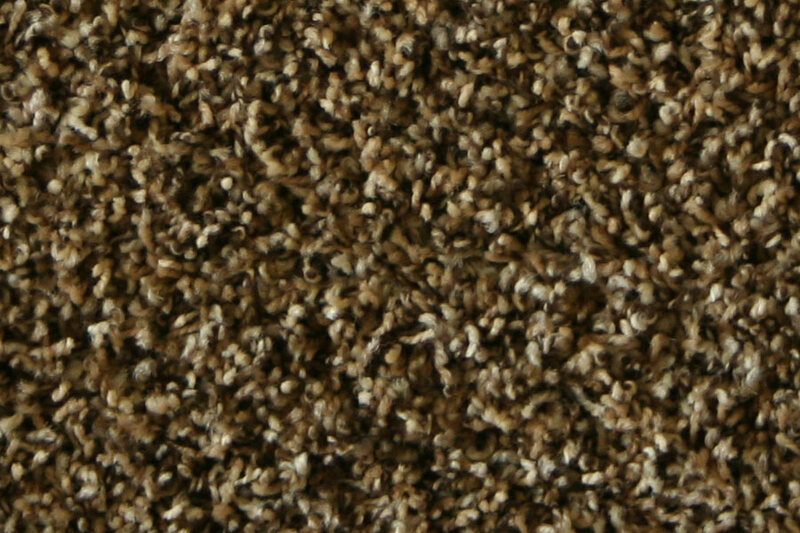 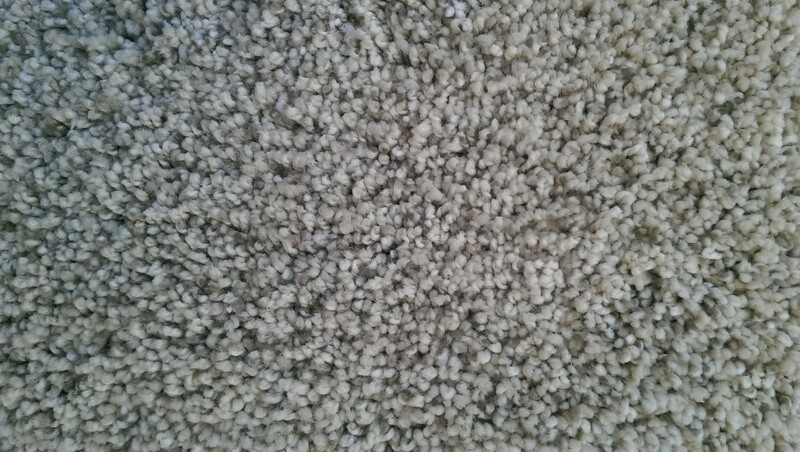 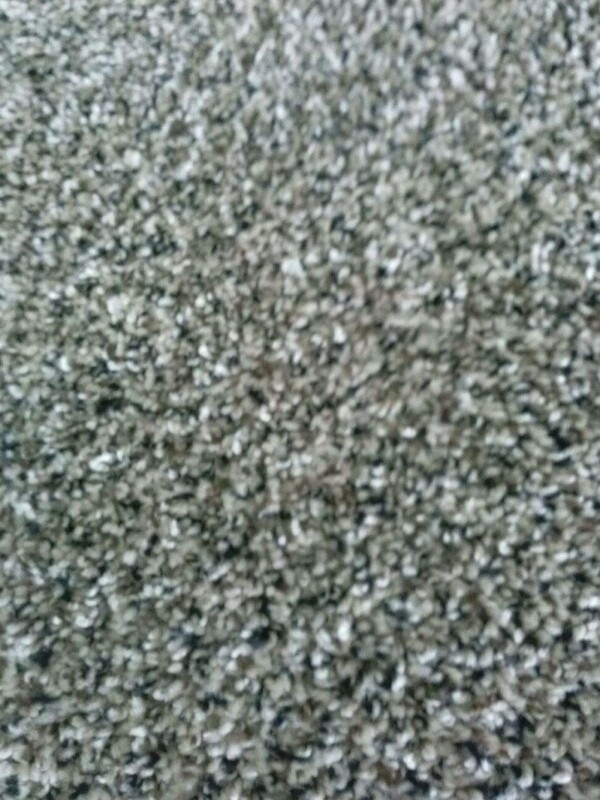 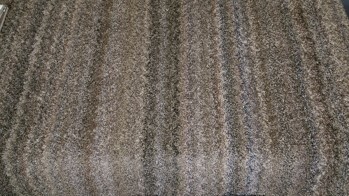 Soft, Comfortable quality carpet available in multiple colors and styles. 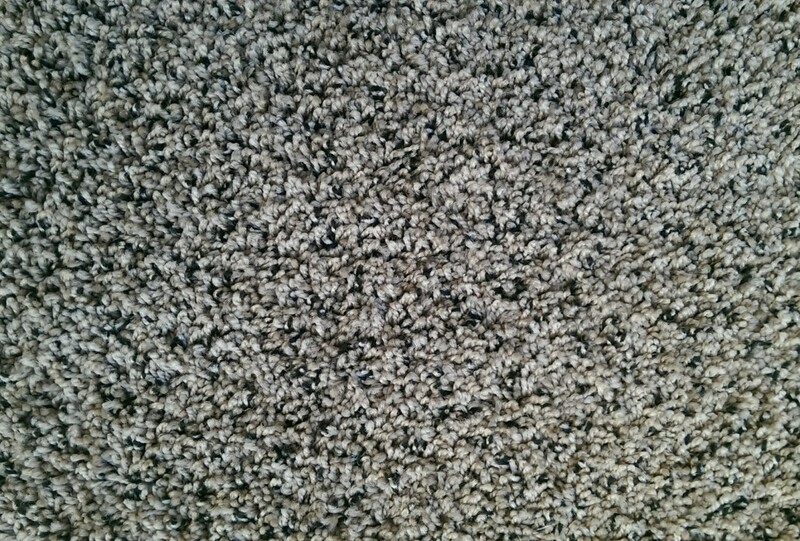 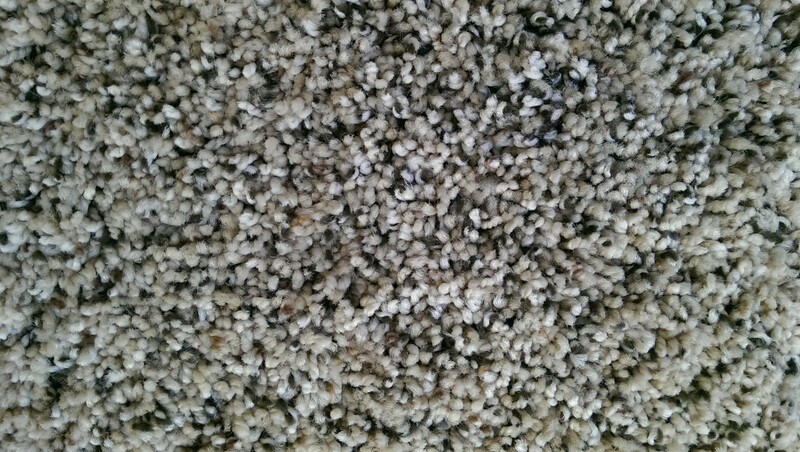 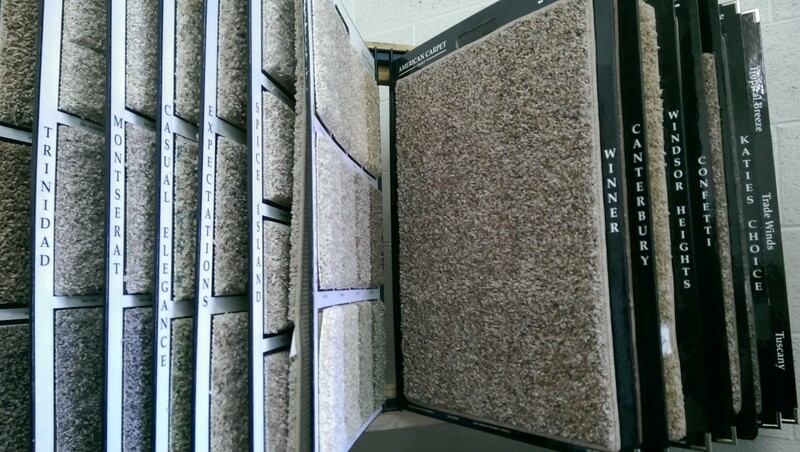 We have carpet to fit the needs and wants of our customers. 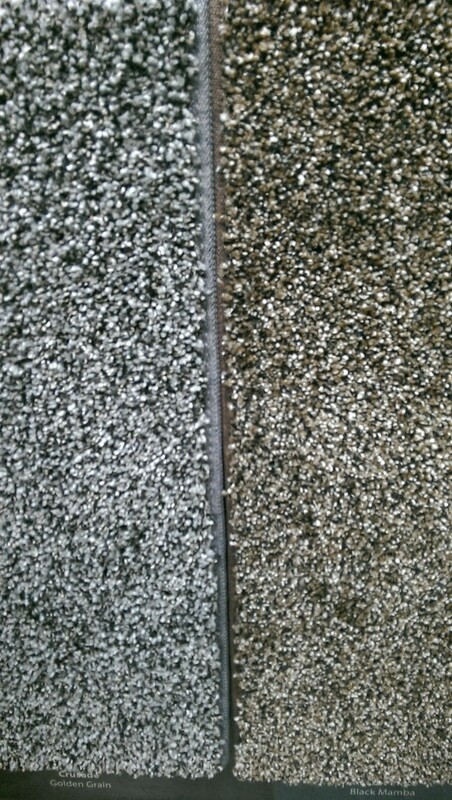 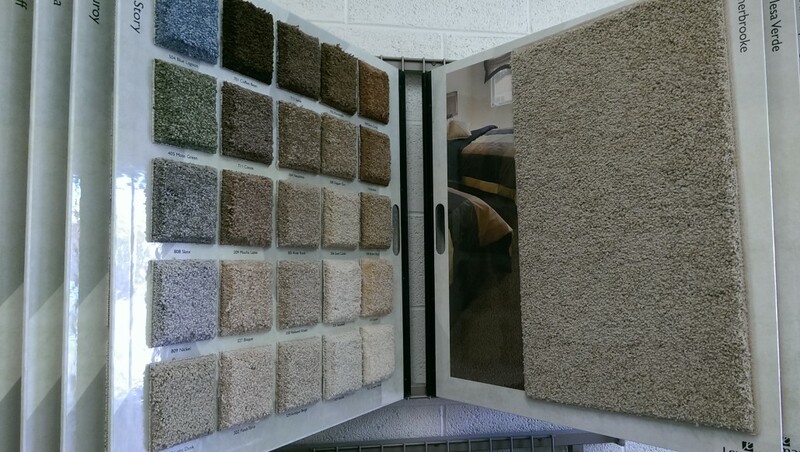 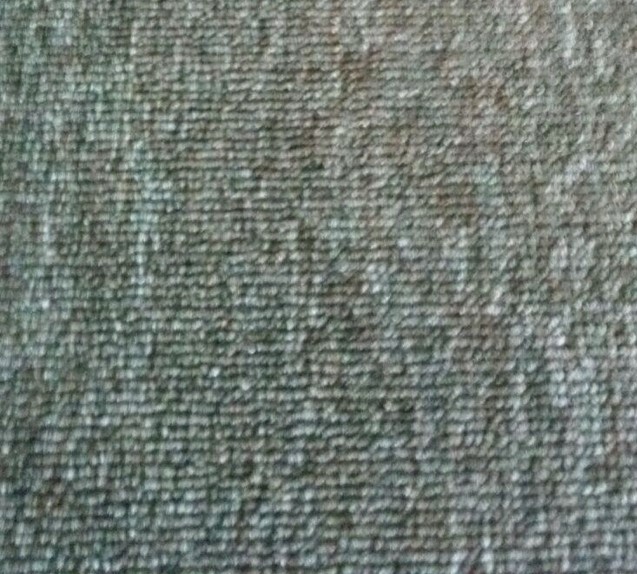 With thick lush options to industrial carpet we have it all. 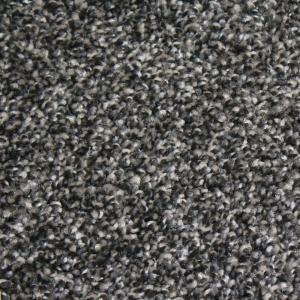 With carpet varying in patterns, textures with to fit within your budget. 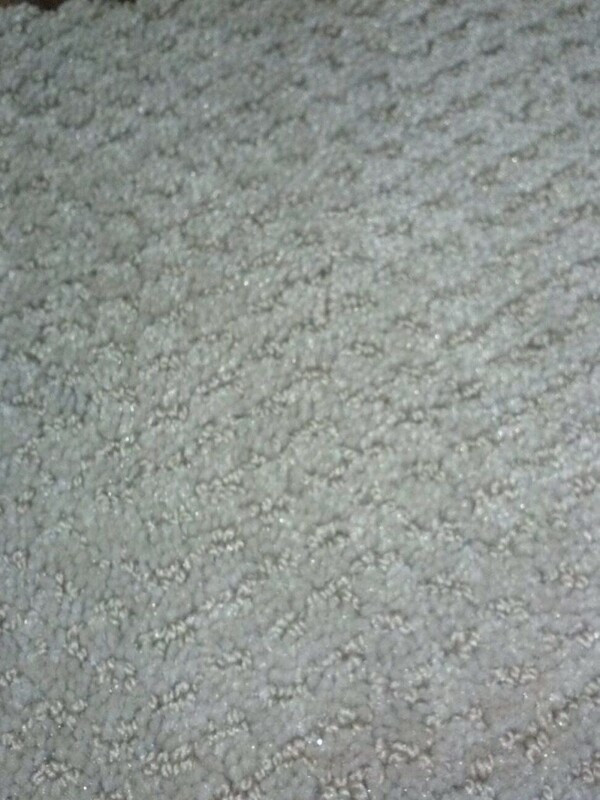 With scotchgard protection and advanced carpet fibers for longevity in your flooring. 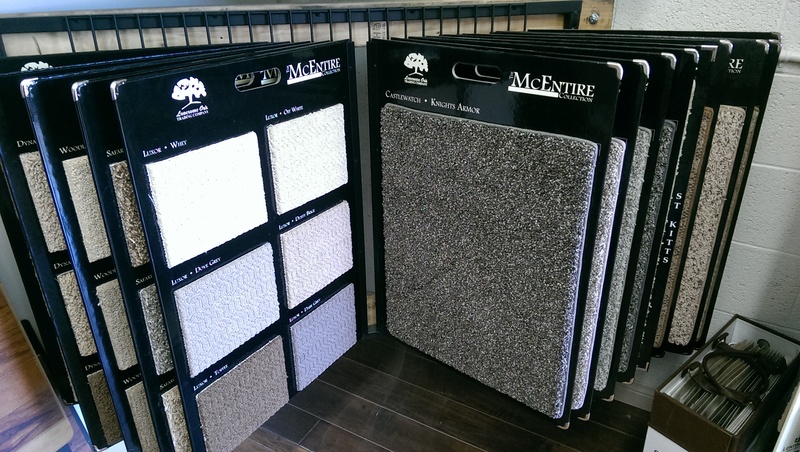 Built-in stain and soil protection, creates quality carpet and great options for families.